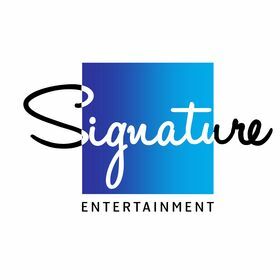 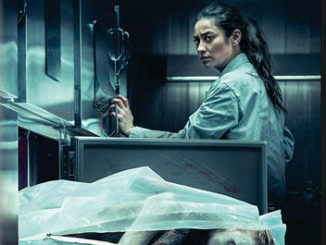 Death is only the beginning in the heart pounding horror thriller THE POSSESSION OF HANNAH GRACE, debuting on Digital March 25th and on DVD ™ April 8th from Sony Pictures Home Entertainment. 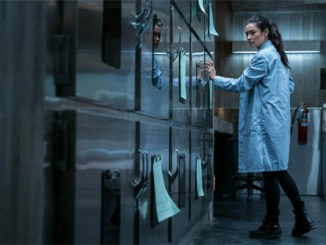 Shay Mitchell (“Pretty Little Liars”, “YOU”) stars as a cop just out of rehab, who takes the graveyard shift in a city hospital morgue where she faces a series of bizarre, violent events caused by an evil entity in one of the corpses. 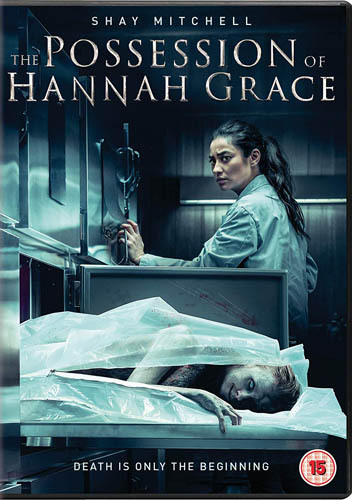 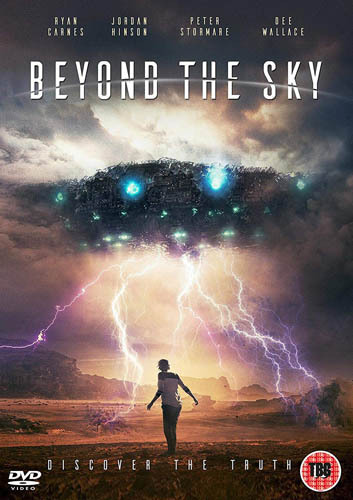 THE POSSESSION OF HANNAH GRACE also stars Grey Damon (“Station 19”), Kirby Johnson (5150), Louis Herthum (“Westworld”) and Stana Katic (“Castle”).